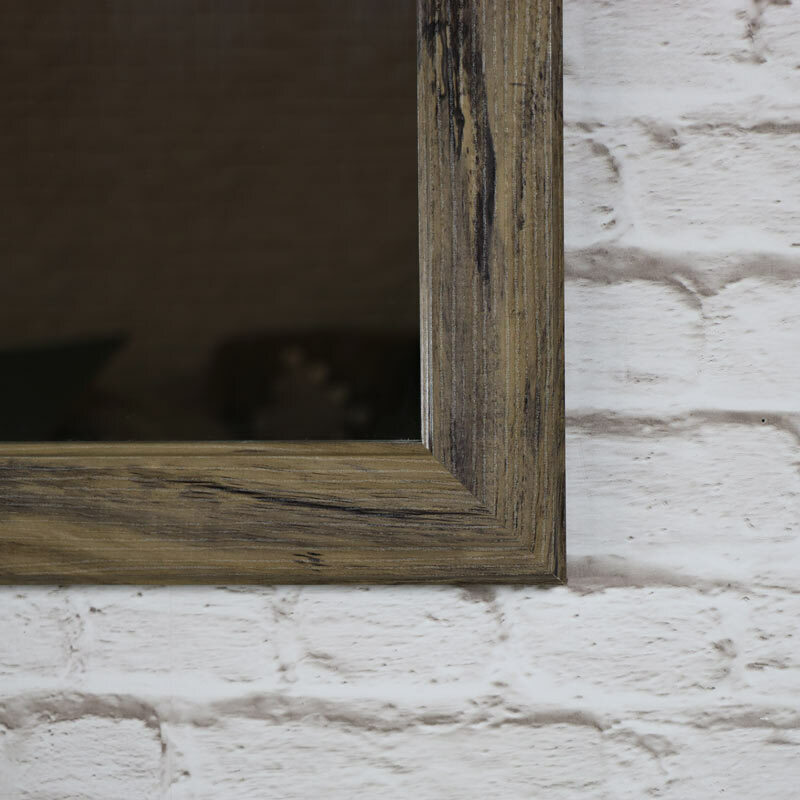 Add a rustic feel to your home with this wall mirror with a rustic natural wood effect frame. Simple but full of style and character, this will look great hung in a room with a rustic country theme. Use in the bathroom, hallway, bedroom or living room to add that finishing touch to your decor. 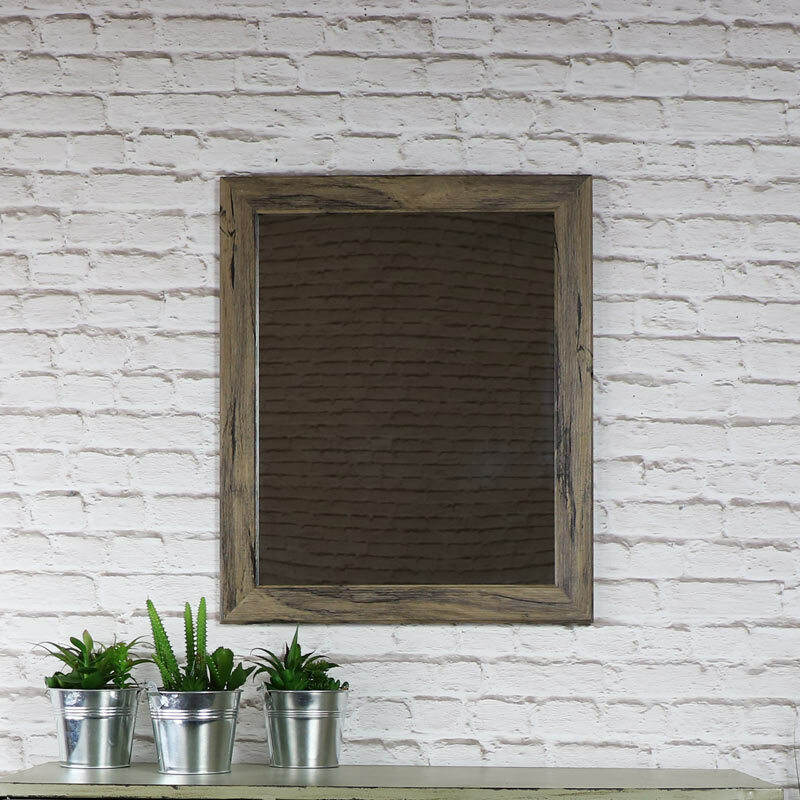 Mirrors are a great way to add light and perspective to a room and add that finishing touch.